Not just a non-stop, unrefuelled circumnavigation challenge, it is also a flight that will use 80% less fuel than any other aircraft and with 90% less emissions. Paving the way to electric and solar powered commercial aviation. Connecting communities without access to conventional transport solutions. The proposed flight will be recorded as an unprecedented World Record Flight recognized by the Fédération Aéronautique Internationale World Air Sports Federation. For a circumnavigation at the northern latitudes, the chosen flight path must circumnavigate a circular cap with a radius of 3,335km around one of the poles, but not necessarily with the pole at its centre. The flight must start and finish on the same meridian or longitude. Position check points must lie outside the circular cap. Parts of the flight may pass inside the circular cap. The track must cross all meridians after crossing the start line and before crossing the finish line. 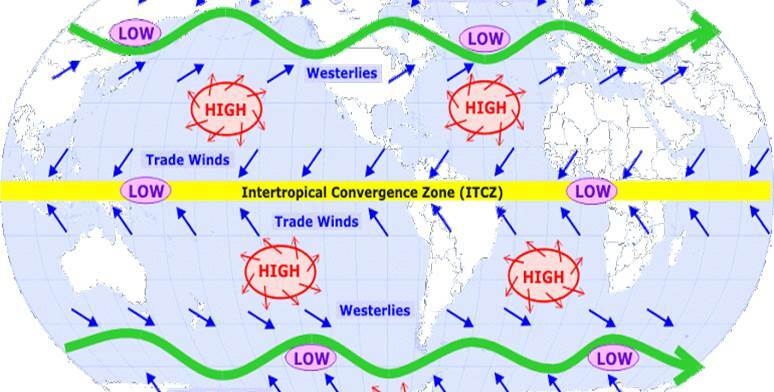 To comply with the Fédération Aéronautique Internationale World Air Sports Federation criteria and optimise the prevailing westerlies winds we are suggesting routing at the northern latitudes for this World Record Breaking Global Flight. The crossing of the Atlantic and Pacific in a balloon by Sir Richard Branson and subsequent around the world flights became the most publicised projects ever recorded. The multi-stop circumnavigation world record, which involved travelling 40,000km without refuelling in a solar powered aircraft, Solar Impulse by Bertrand Piccard and André Borschberg. As aerial advertising billboard blimps attracted all of the world’s leading brands, research evidence collected has proven them more effective that traditional media advertising. Banner and high-resolution LED signs will enable the hybrid airship to communicate with the world as it flies over major cities with an interactive mobile communications, messaging and integrated online media platform. Further information for sponsors, media partners and other interest.